We use a number of highly-effective adjusting approaches to help improve spinal biomechanics and reduce nervous system interference. The approach we use is based on our clinical judgment and years of experience. 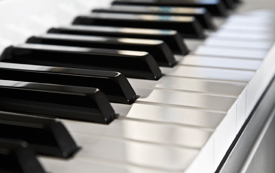 Think of an adjustment as “tuning” a piano, adjusting each string so it produces the perfect tone. If you’ve been to a chiropractor before and prefer to be adjusted in a particular way, let us know. We want you to relax, enjoy and fully benefit from your chiropractic care. Give our Bolton chiropractic office a call to schedule an appointment so we can help you and your family. Subscribe to our eNewsletter and chiropractic blog.